Laura Barbanel, EdD, ABPP is a psychologist in private practice in Brooklyn Heights, New York. She works with adults, children and families. Her clinical expertise includes work with family issues, the psychological aspects of infertility, trauma and violence. She has been active in the psychological work in the aftermath of September 11 in New York City, has trained others to do trauma work and is published in the area. She was involved in the design and development of the Firehouse Project, whereby clinicians were assigned to firehouses that lost members on September 11. 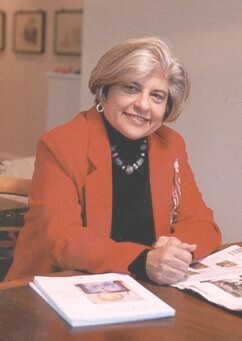 Dr. Barbanel taught and directed the graduate program in School Psychology at Brooklyn College for many years. In that capacity she developed the Bilingual Specialization in School Psychology with the assistance of a federal grant from the USDE. The program has served as a model in the state of NY.